Robert O’Connell, former CFO of General Motors and CEO and chairman of General Motors Acceptance Corp., died May 8 in Boston. He was 76. 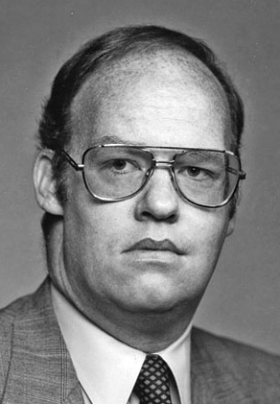 O’Connell joined GM in 1965. Before becoming CFO, he was vice president of the product planning group. After the automaker suffered a staggering $6.4 billion combined loss in 1990 and 1991, O’Connell was demoted to running GMAC. At the helm of GMAC, O’Connell brought stability back to the finance subsidiary and navigated it through rocky shoals, including a scandal in which a New York dealer was accused of defrauding the company of $436 million.